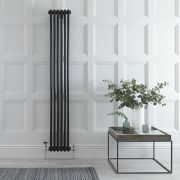 Enjoy high heat output and create a classic look in your home, with the Traditional 22 x 3 Column Radiator Cast Iron Style from Hudson Reed. 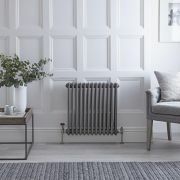 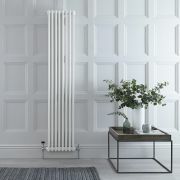 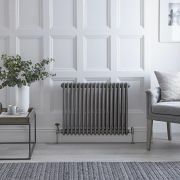 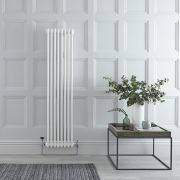 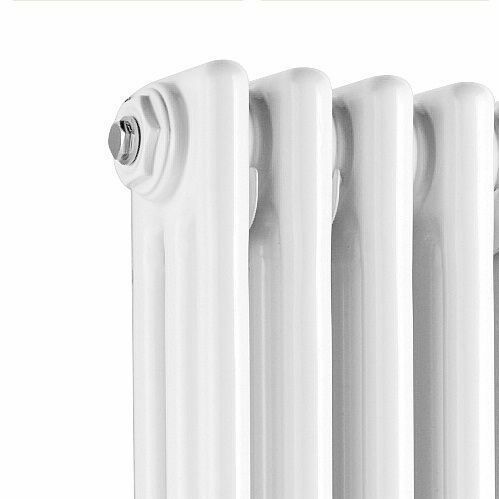 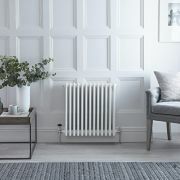 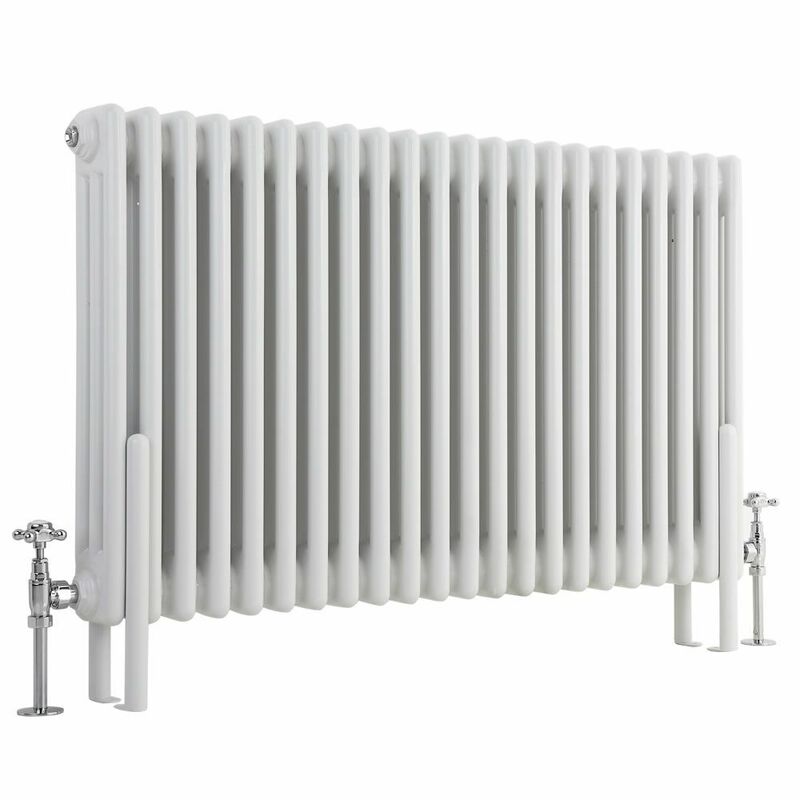 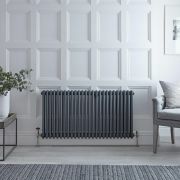 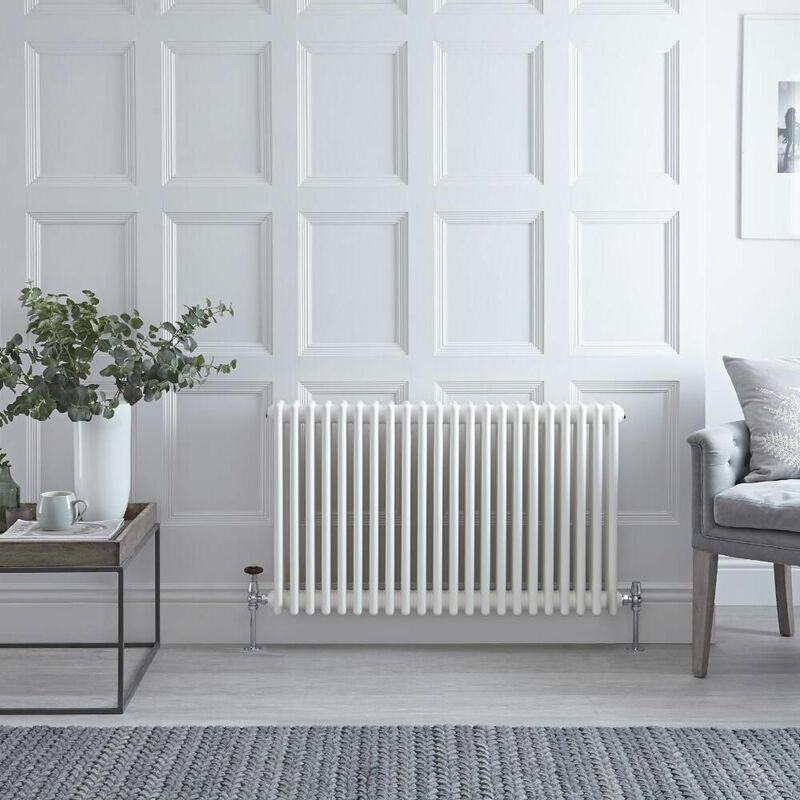 This stylish radiator has an attractive and authentic design featuring slim columns and a classic white finish. 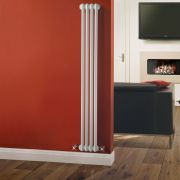 It has an impressive heat output to heat your space with ease and speed. This radiator has been manufactured using quality steel. 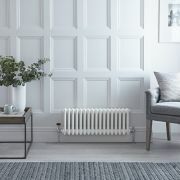 You're reviewing:Regent - White Horizontal 3-Column Traditional Cast-Iron Style Radiator - 23.5" x 39"